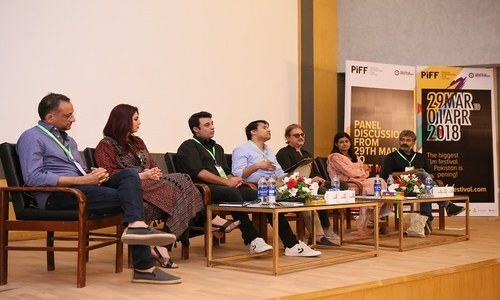 Will 'Alita: Battle Angel' end the dry spell at the Pakistani box office? 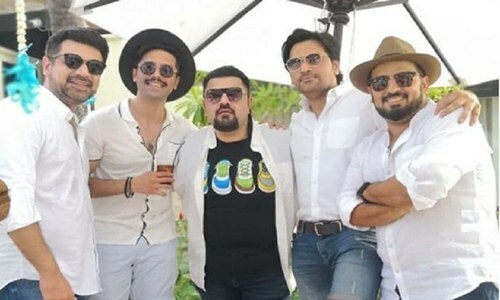 Jawani Phir Nahi Ani 3 is in the works with Fahad Mustafa once again! 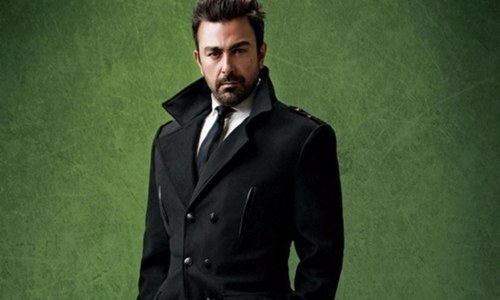 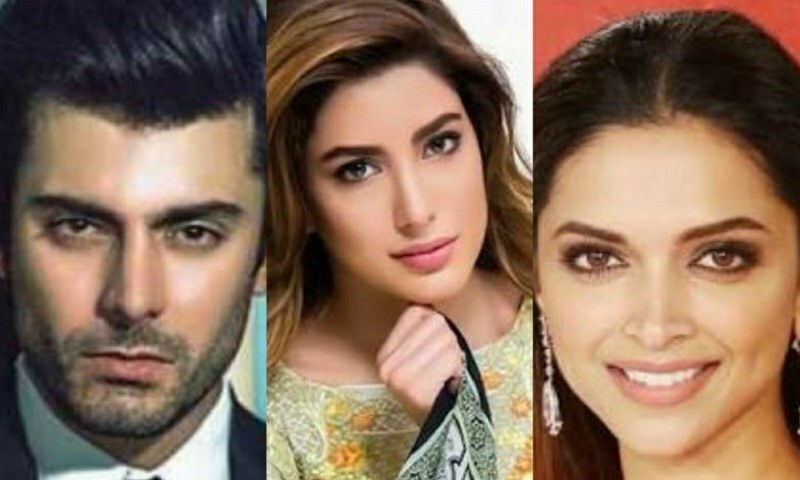 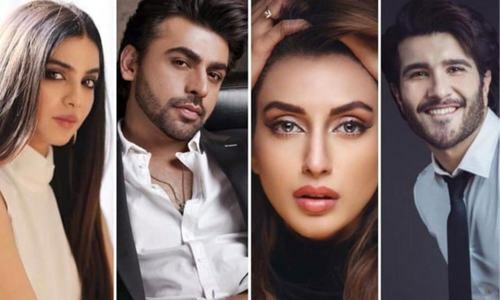 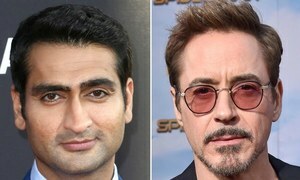 Will the third installment see Fawad Khan be part of the gang as well? 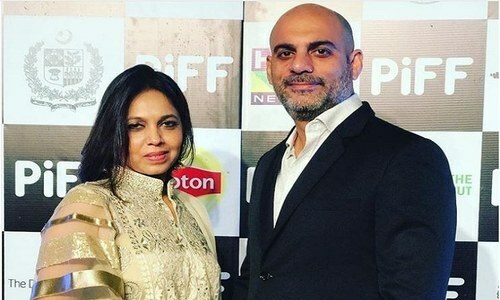 Shani Arshad has outdone himself with music for the film and we're extremely proud. 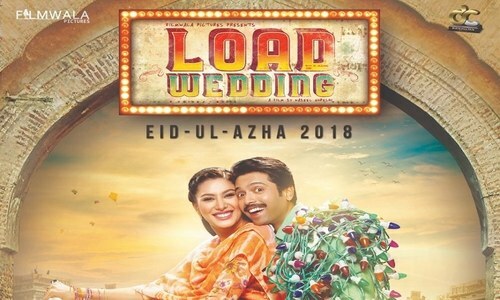 The poster for Fahad Mustafa, Mehwish Hayat starrer “Load Wedding” leaves us wanting more! 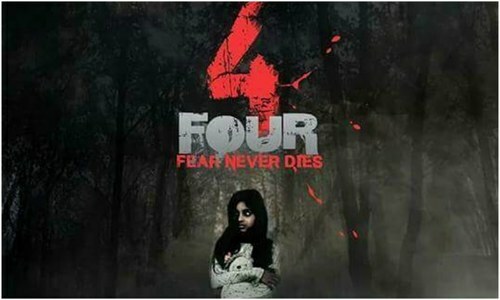 Even though all four teasers follow the same background score, each character's individuality comes off brilliantly. 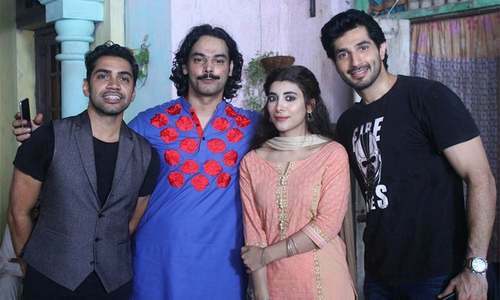 Bilal Ashraf and Urwa Hocane may have their own presence but Gohar Rasheed is the ultimate show-stopper. 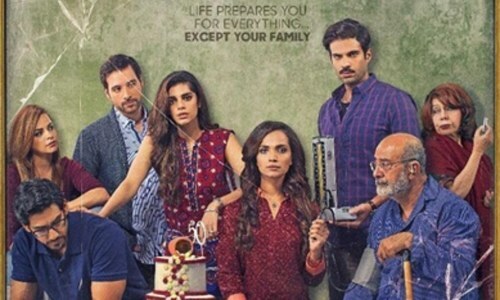 The Trailer Of Adnan Sarwar's Motorcycle Girl Is Absolutely Brilliant!